 This website/ RIVA app is a property of Armada Retail Concept, located in Ardiya block 2, Farwaniya, Kuwait. And any of the information, communications, texts, photos, videos, graphics, music, sounds, and any other content are found only for the purpose of serving the legitimate goals and the convenience of customers and visitors. Armada Retail Concept aims, through this manifest, to keep its visitors, and customers aware of how and why their personal information are collected, stored, and used accordance with the users assumptions. Armada Retail Concept’s website www.rivafashion.com/ RIVA App collects personal information – except any banking information- when visited and upon placing purchase orders. The purpose of collecting and storing such personal information is to facilitate the use of the website for its visitors and customers, and to precisely determine what users seek. It also helps Armada Retail Concept evaluate its popularity and measure the success of its advertising campaigns. Also we for sharing commercial information by e-mail, SMS. Cookies are pieces of data sent and stored to the user’s computer by the website, App to keep record of the users’ browsing details. Cookies are not classified as spam, since they are not executing files, since they only function within the web browser. Armada Retail Concept does not share any of its visitors’ or customers’ personal information, unless for a force majeure reason, or for improving the level of the service it provides to its customers and visitors. In this case, Armada Retail Concept needs to provide a courier with the customers’ details, so as to accomplish its role by delivering the product. Armada Retail Concept uses an effective technology to protect and secure the users’ data. However, Armada Retail Concept cannot be held responsible for any security breach or spamming actions executed by a third party on its website, App.